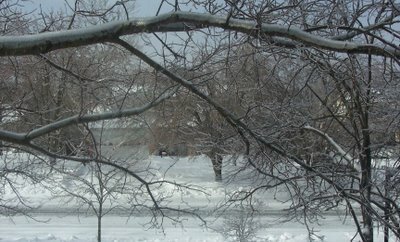 Winter Weather Update: Here's some updated photos of the winter storm that is currently hitting Cincinnati and the rest of the Midwest. 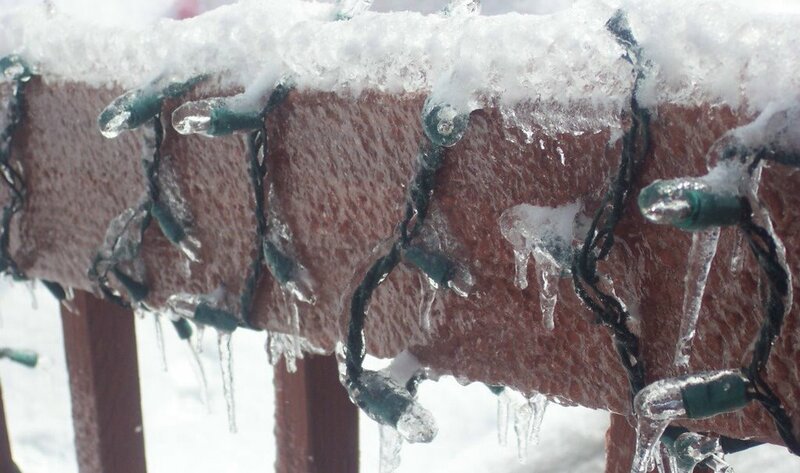 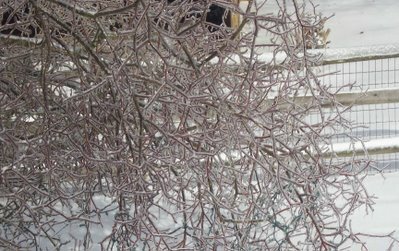 Unfortunately we have received freezing rain the entire day instead of snow which is accumulating on everything in excess and has resulted in a damaging ice storm. 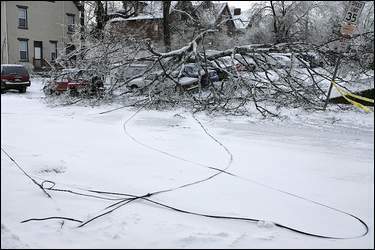 We personally lost power for 8 hours during the storm. 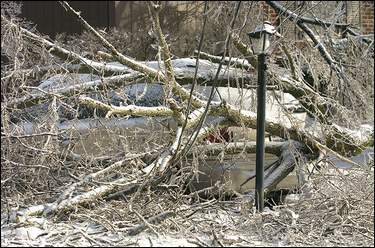 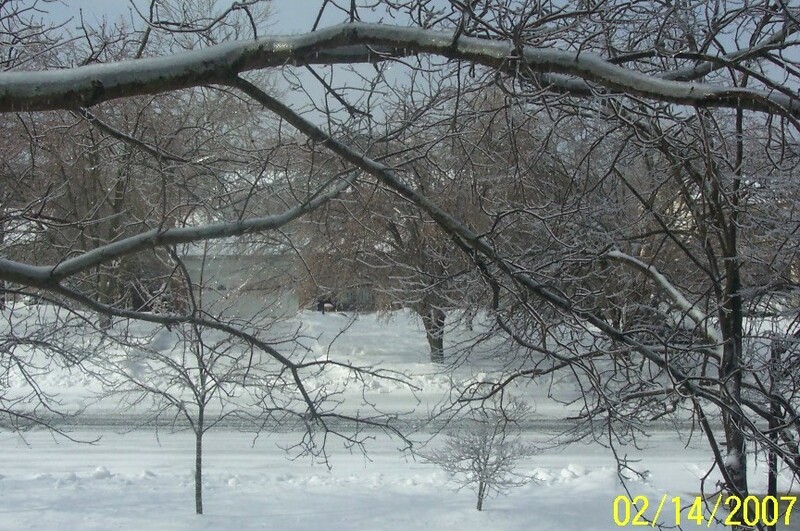 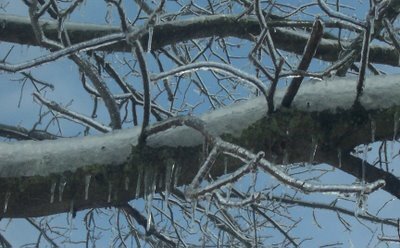 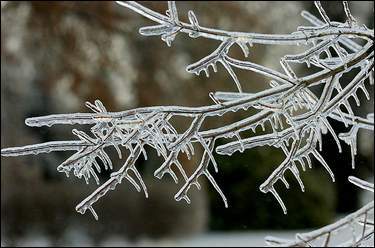 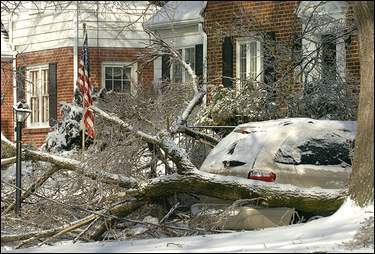 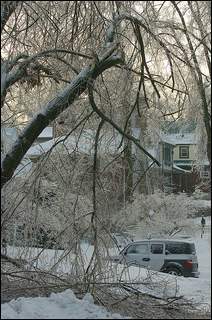 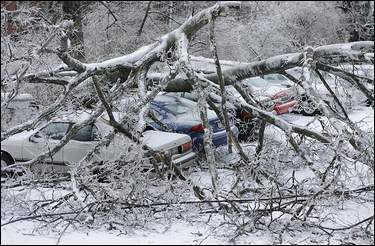 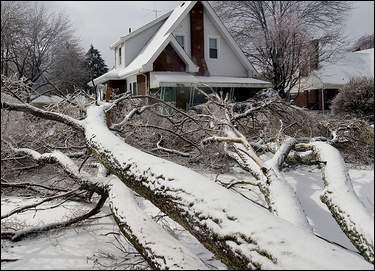 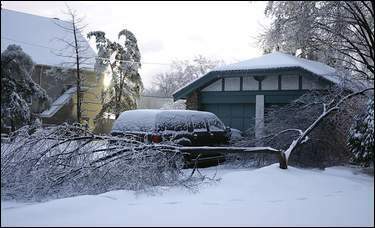 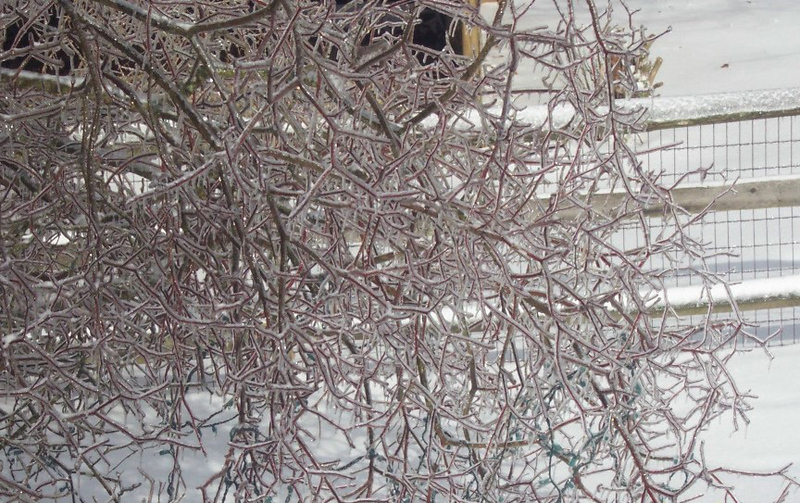 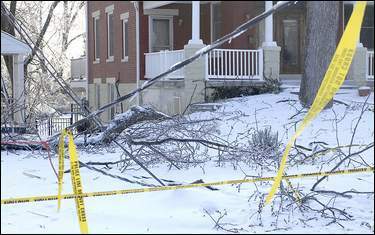 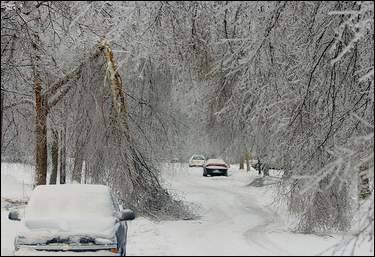 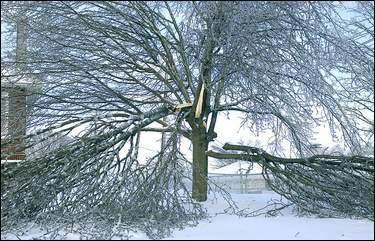 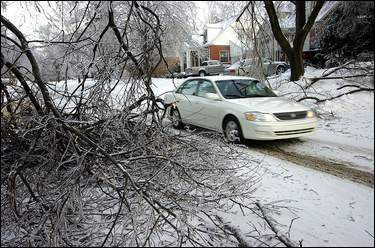 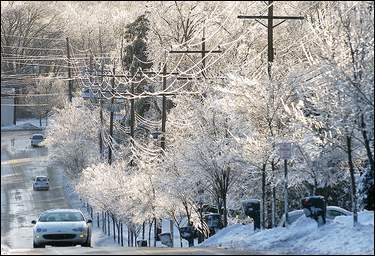 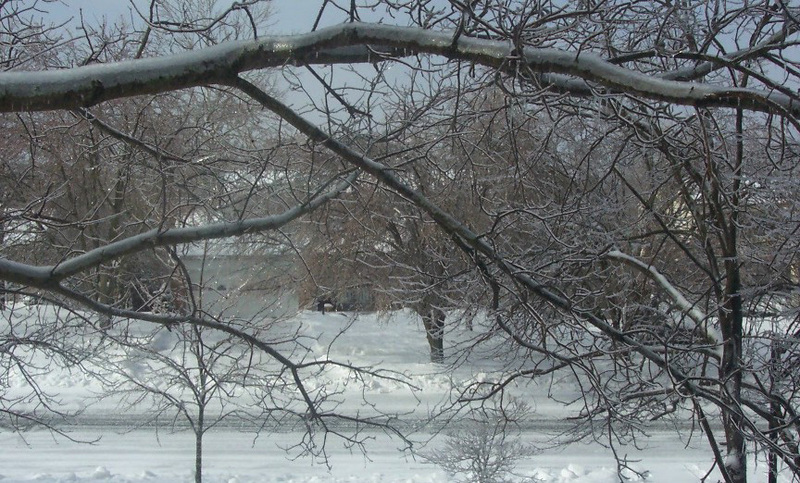 A total of "122,000 customers" (approximately 350,000 residents) in metro Cincinnati were without power during the ice storm due to ice causing trees to fall on power lines and the outages lasted for days.